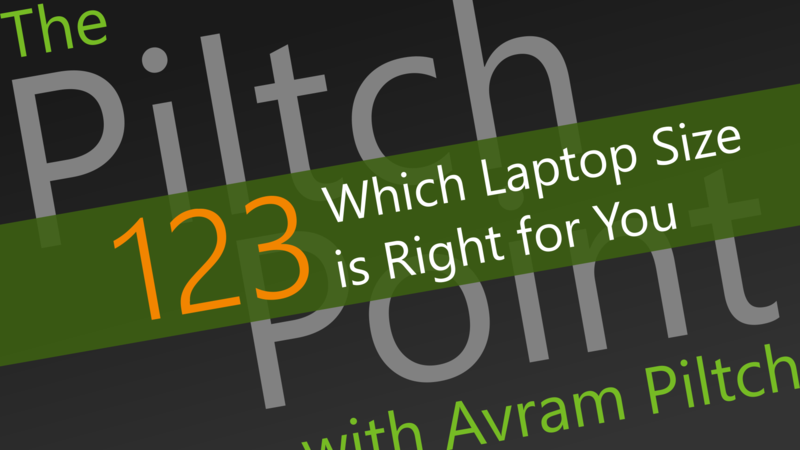 This week, Avram Piltch discusses a self-fulfilling prophecy in laptop sizes. Currently, the most popular size of laptop is a 15" screen, but that is mostly because it is the most popular already. But, what size is actually best for most people? Avram has his take on the topic.